Over the decades, gay cinema has reflected the community's journey from persecution to emancipation to acceptance. Politicised dramas like Victim in the 60s, The Naked Civil Servant in the 70s, and the AIDS cinema of the 80s have given way in recent years to films which celebrate a vast array of gay life-styles. 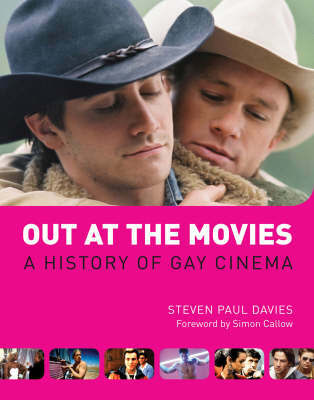 Gay films have undergone a major shift, from the fringe to the mainstream and 2005's Academy Awards were dubbed `the Gay Oscars' with gongs going to Brokeback Mountain, Capote and Transamerica. Producers began clamouring to back gay-themed movies and the most high profile of these is Gus Van Sant's MILK, starring Sean Penn as Harvey Milk, the first prominent American political figure to be elected to office on an openly gay ticket back in the 70s. 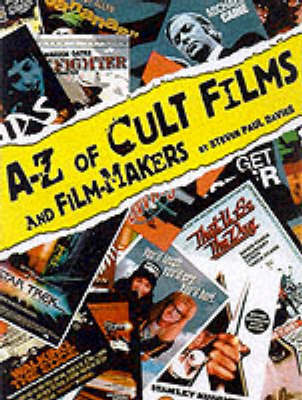 Buy Out At The Movies by Steven Paul Davies from Australia's Online Independent Bookstore, Boomerang Books. 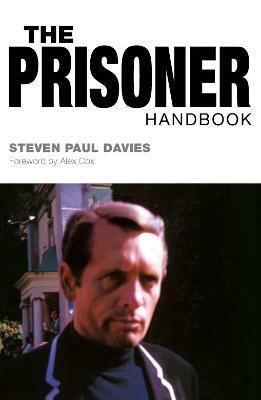 Steven Paul Davies is the author of "Alex Cox: Film Anarchist," "Brat Pack: Confidential," "A-Z Cult Films and Filmmakers," " The Prisoner Handbook "and "Get Carter and Beyond: The Cinema of Mike Hodges."